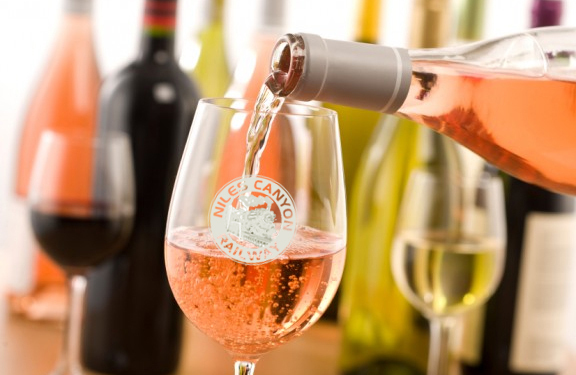 Enjoy an afternoon of fine wine while gently cruising through Niles Canyon, riding on history! As one of the Golden State's oldest wine regions, Livermore Valley played a pivotal role in shaping California's wine industry. Spanish missionaries planted the first wine grapes in the Livermore Valley in the 1760s. In the 1840s, California pioneers looking for outstanding vineyard sites began planting grapes in the region. Robert Livermore planted the first commercial vines in the 1840s. Pioneer winemakers C. H. Wente, James Concannon, and Charles Wetmore recognized the area's winegrowing potential and founded their wineries in the early 1880s. Wine Educator Steve Ferree will walk you through tasting a flight of Livermore wines. Each wine will be paired with an hors d’oeuvre selected especially for that wine. A Certified Wine Professional with the Society of Wine Educators, Ferree has earned certificates in wine from the Culinary Institute of America and the Wine & Spirits Education Trust. He writes about wine for the online newspaper Examiner.com and in his wine blog at WineProGuy.com.